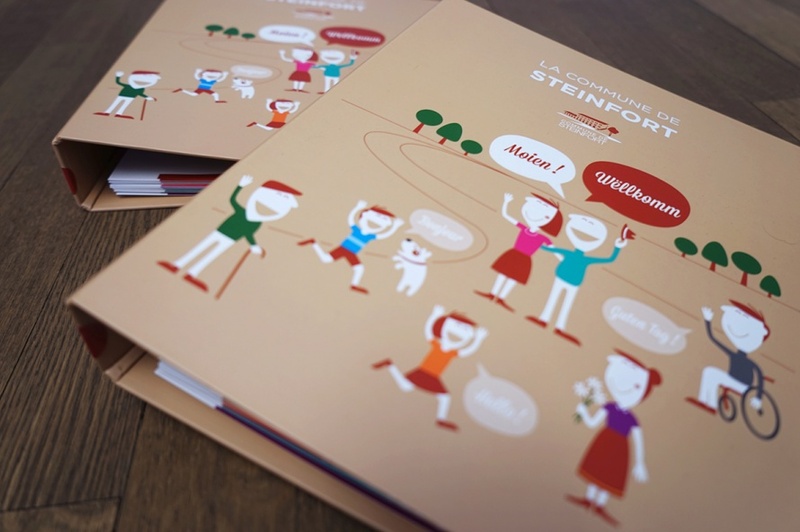 Our folder “Living in the municipality of Steinfort” that has been produced by the Steinfort communal authority in close liaison with the integration committee. 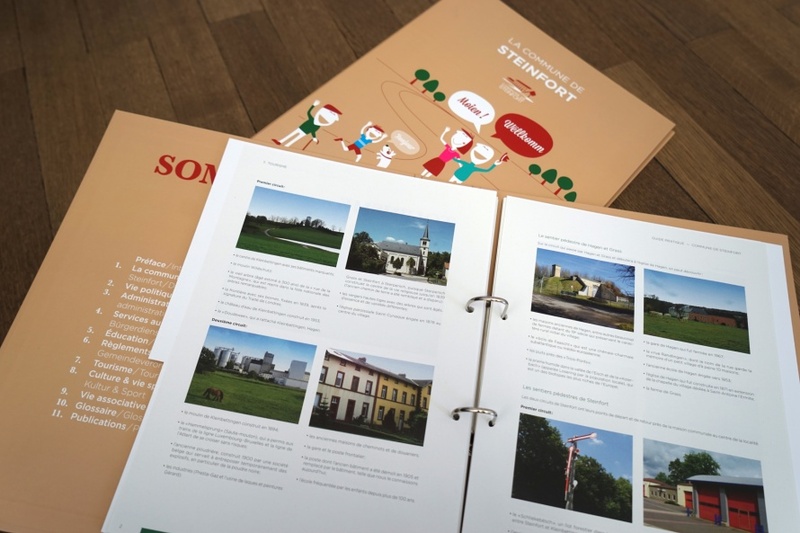 The aim of this folder, which is provided free to all newcomers and current inhabitants, is to help you learn more about the municipality. This folder covers most of the information you’ll find useful in day-to-day life. It should give you initial answers to any questions you might have. As you browse the various sections, you’ll find we’ve included a great deal of information concerning the history, current events, and political life of our community, along with its tourist attractions and amenities. We’ve also covered various municipal services and service for residents, education, culture and sport, administrative procedures, and municipal bylaws. 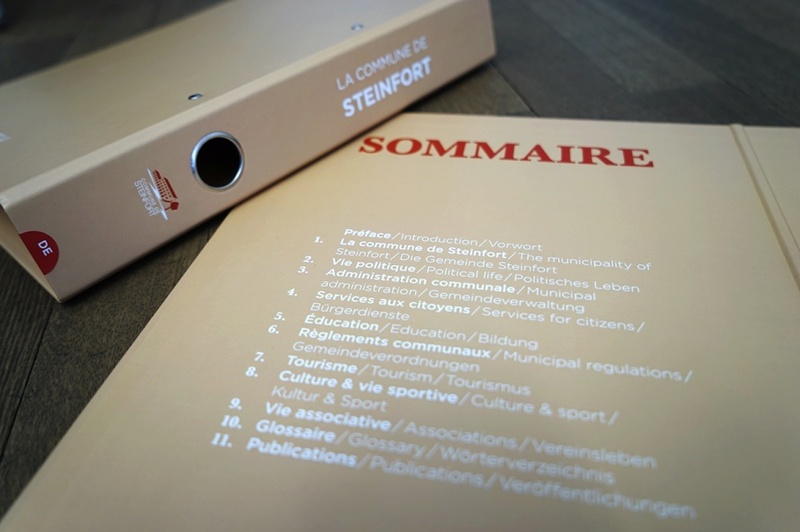 You can download the updated information sheets from our website at www.steinfort.lu, or pick them up from the Town Hall. To ensure the information in the folder is always up to date, we’ll inform you about addenda in future municipal bulletins [Gemengebuet]. Publishing the guide in this form avoids constant reprints and reduces the overall environmental impact. The entire updated version of this guide as well as the updated sheets are available / can be downloaded below. An updated version of the guide will be published in late 2017.